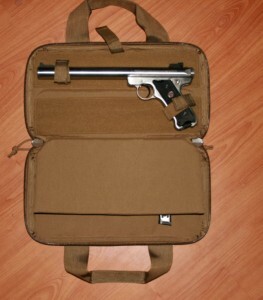 SRT Arms offers padded cases made from Cordura Nylon, specially designed to fit any integrally suppressed .22 pistol with a tube length of 8″ or less, as measured from the front of the trigger frame, including the Ruger MkII, MkIII, and Buckmark pistols. Perfect for safely transporting your silenced weapons during your hunting travels or around the range, all cases are zippered to lay flat when opened, allowing them to be easily used on a shooting bench or in a range lane. Made in the USA! Only $32.00 with integral pistol suppressor purchase! SRT Arms offers holsters for the suppressed Ruger MkII and MkIII. 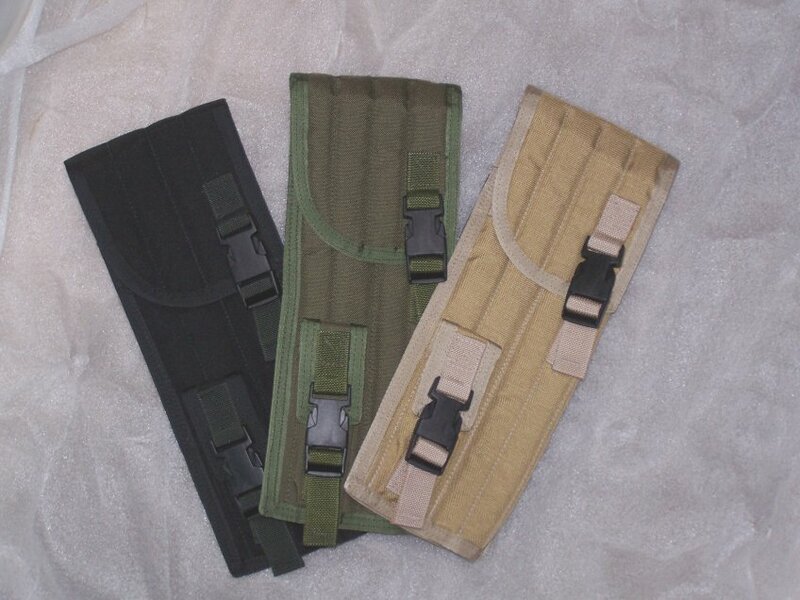 These padded pack, or belt holsters are available in three colors including Black, OD Green, and Coyote Tan and are made of heavy duty padded Mil-Spec 1000 Denier Cordura Nylon and professionally sewn in the USA. Each feature 1″ Fastex side release buckles to secure the flaps. The standard holster is designed for integrally suppressed Ruger MkII and MkIII pistols with a suppressor tube length of 7.0″ to 7.8″ measured from the front of the receiver. 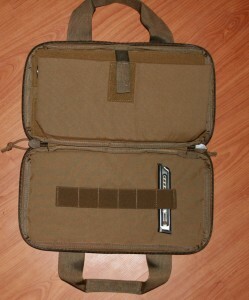 Each holster has both Alice clips and a sewn in belt loop. Additionally, the holsters feature an extra pocket for a spare magazine, as well as a storage slot for a copy of your Form 4. Positive locking straps ensure that your gun will never accidentally fall out. 5/8″-24 to 1/2″-28 stainless steel bushing to use a 5/8″-24 threaded .30 muzzle suppressor on 1/2″-28 threaded rifles. SRT Arms proudly provides firearm suppression for clients in Military, Government, and Civilian sectors nationwide.